THE headteacher of a primary school in Birstall says she is so proud of her team after receiving another ‘good’ rating from Ofsted inspectors. 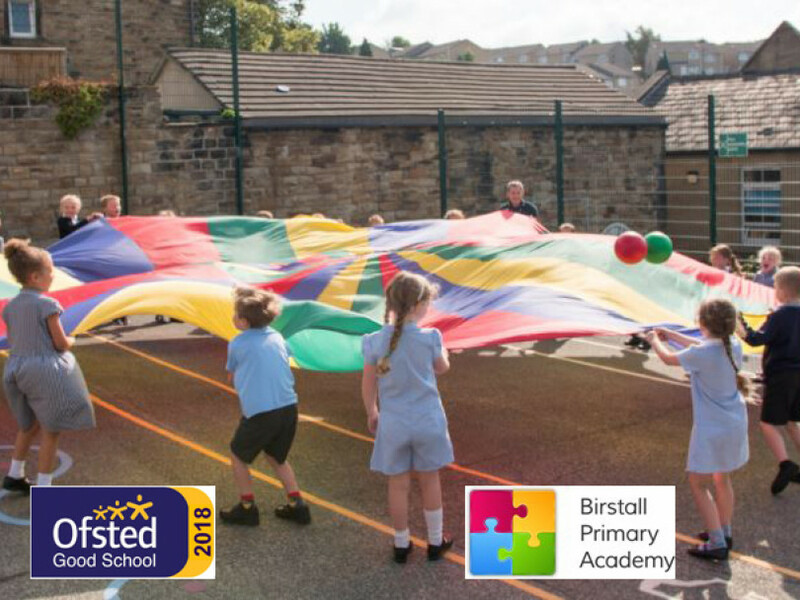 Education officials visited Birstall Primary Academy last month for only the second time since it became part of the Focus Multi-Academy Trust. And the school has improved even more since its last ‘good’ rating in 2014. Previously, Ofsted had said the academy needed to improve pupils’ reading skills, as well as ensuring the most able pupils reached the higher levels of attainment, and for children in early years to play and learn in an outside environment. But inspectors said in the recent report that students were reaching expected and higher standards in Key Stage One and Two, while results in maths and writing are continuing to rise towards the national average. They also said that early years children now transfer skills they have learned in the classroom to activities outside. Headteacher Nadia Sweryt-Hannam said: “Our academy has been judged by Ofsted to be a ‘good’ school in all areas. “It recognises the hard work and effort that the entire staff team and children, Focus Trust and governors have put in over the last four years. “We are delighted that the report praises facets of the academy not found in league tables, such as the pastoral care and the wider curriculum. “One of the strategic intents is that pupils feel safe and valued. Inspectors found this to be so. “The positive responses from parents were acknowledged by the Ofsted team, commenting that parents felt fortunate to have such a caring school locally. “The report gives a strong flavour of what our academy is like: a welcoming environment, offering an inclusive education for all, where we think in terms of aspirations and not limitations. “I am incredibly proud of my team. They seized the vision of the academy and stood shoulder to shoulder to channel the positive attitude we are famous for.